Welcome to 1193 Sand Dollar Drive located in the award winning Ocean Lakes. 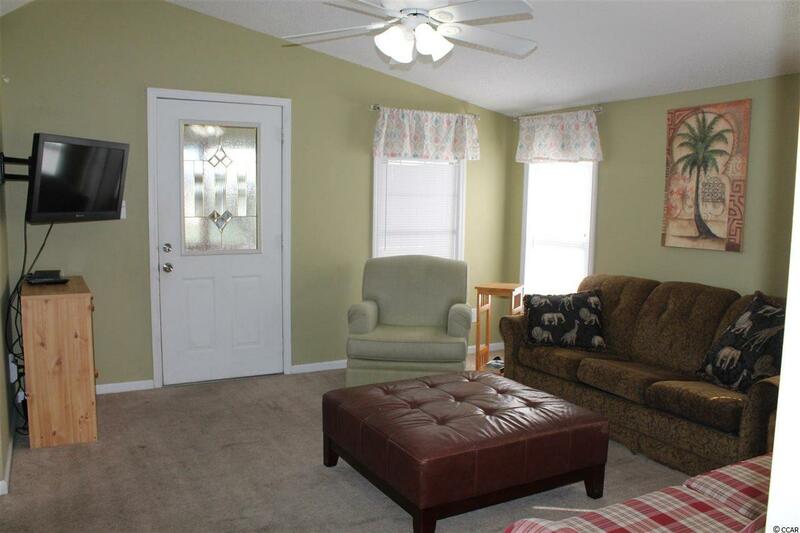 This 2 bedroom and 2 full bath property comes to you fully furnished including the washer and dryer. 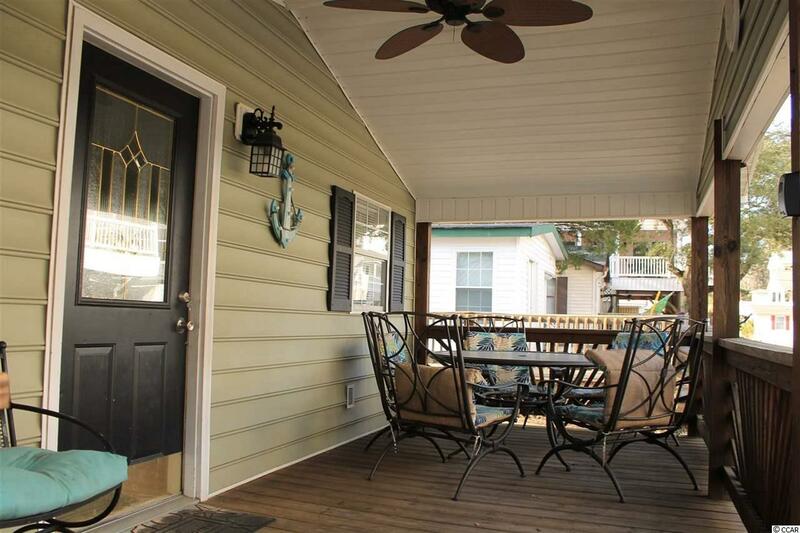 You are sure to love sitting on the 8 x 21 covered deck while watching the golf carts cruise by. 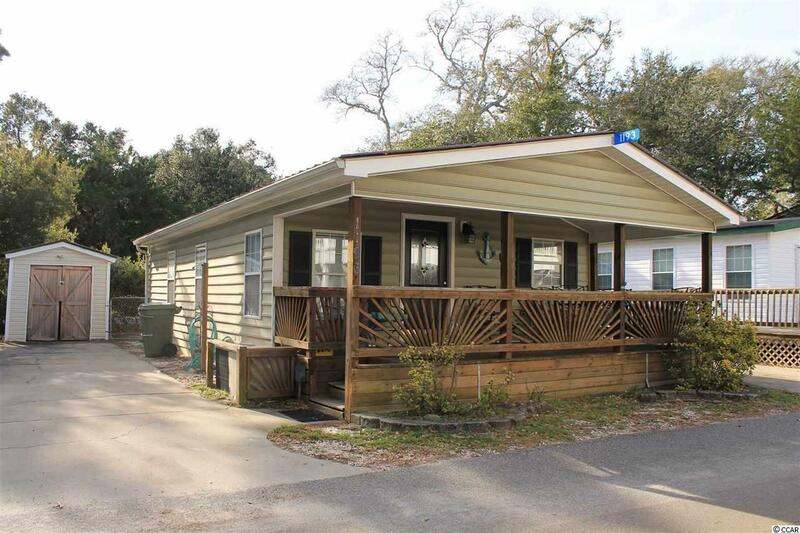 This property features vaulted ceilings, vinyl siding and a metal roof. There is parking for at least 3 cars on the over sized concrete driveway. You will also find here a detached storage shed and a private area in the back of the home perfect for walking your pet. 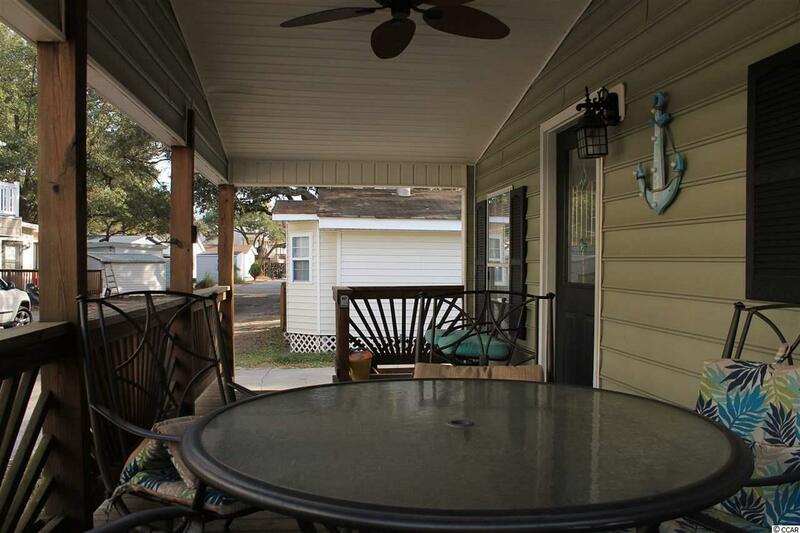 Great rental potential here or perfect for that primary or second home. Are you familiar with Ocean Lakes? Ocean Lakes is a 300 acre ocean front complex with 24 hour security. You are sure to love all of the amenities that Ocean Lakes has to offer. Some of the amenities included are an indoor and outdoor swimming pools, basketball courts, volleyball, shuffle board, horse shoes and much, much more. There is an awesome water park complete with lazy river and slides for all owners and guests to enjoy. Short term rental is allowed in Ocean Lakes. Please do not miss this property. Don't delay. View today. Square footage is approximate and not guaranteed. Buyer is responsible for verification.